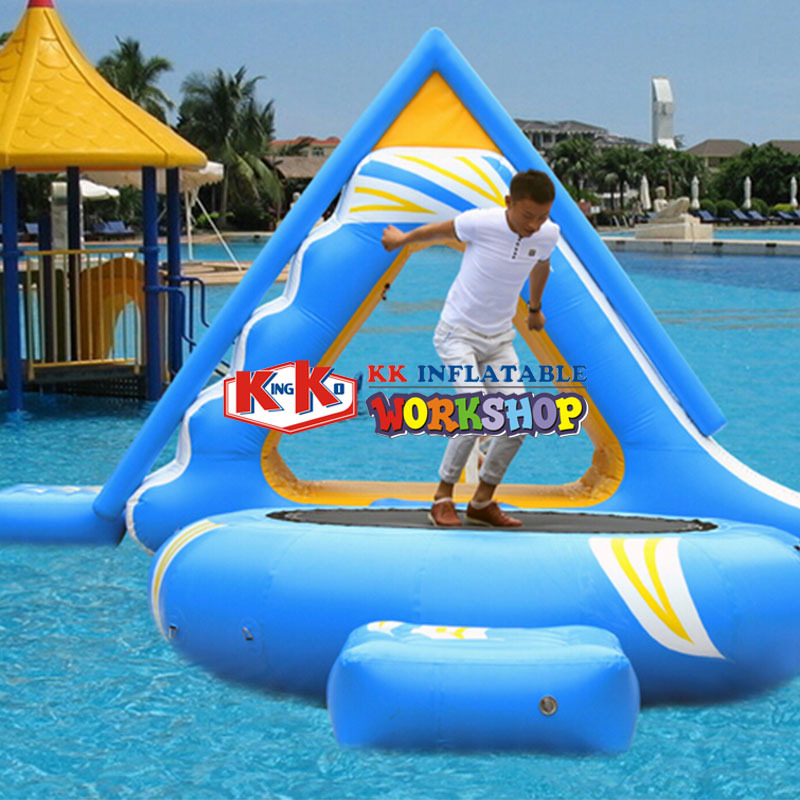 ​Found in 2000,KK Inflatable Co. Limited has been at the forefront of innovation, manufacturing, distribution and marketing of a wide range of inflatables according to various national standards with environmental protection material. 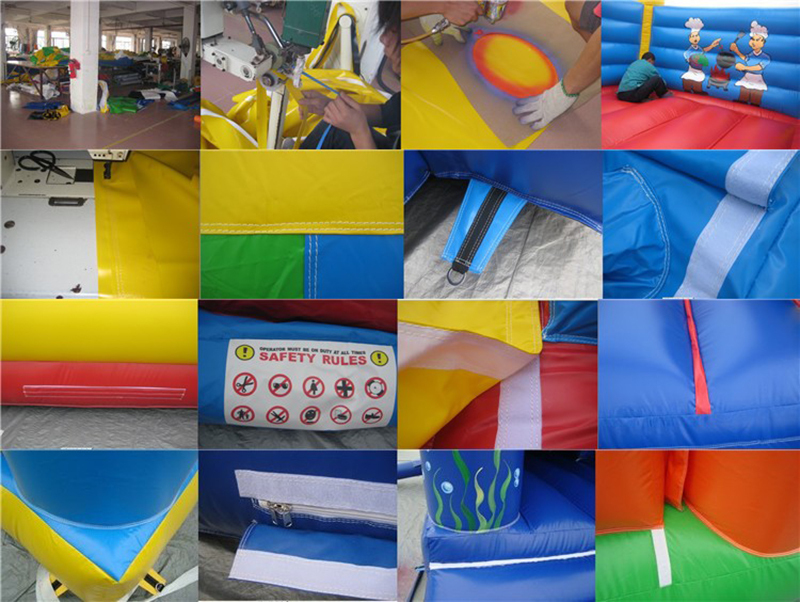 Our product range include inflatable castle, inflatable slide, inflatable obstacle, inflatable giant bouncer, air dancer, arch door, inflatable shape, air-tight inflatables, inflatable party tent, inflatable boat, water game or other customized inflatable item. 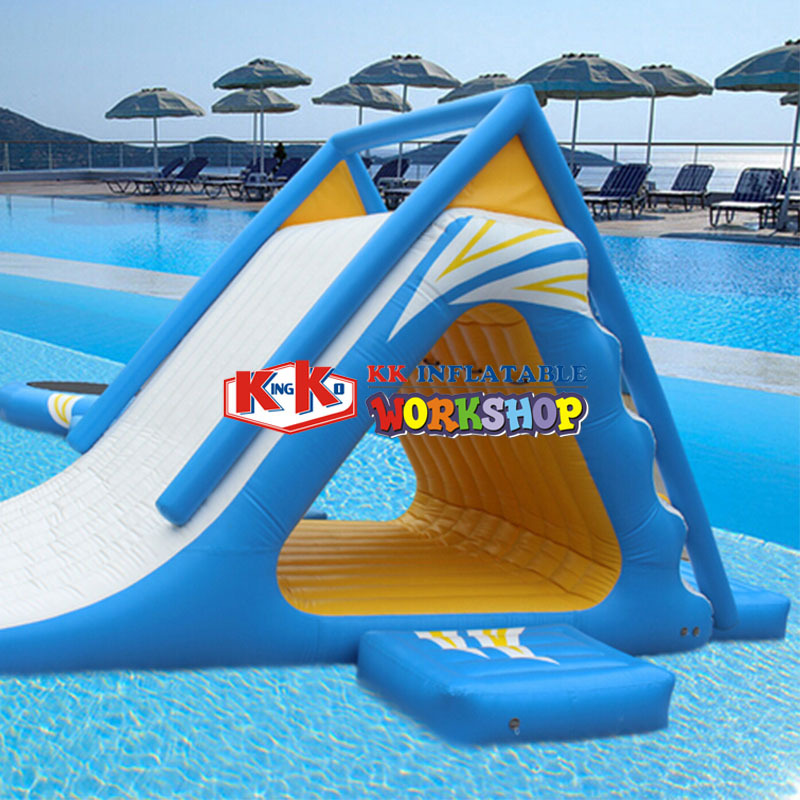 Found in 2000, after 18 years of entrepreneurial development, the company became a well-known brand in inflatable industry. There are 18 strategic cooperation alliances and 36 distribution centers in the world, with users in more than 100 countries and regions including the European Union, USA, South America, Middle East and southeast Asia. 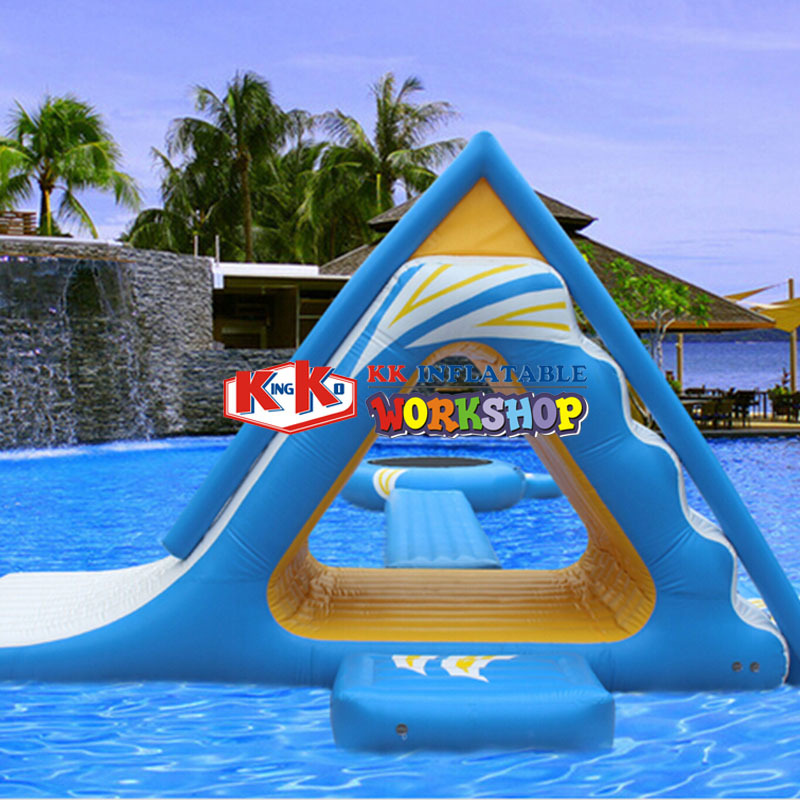 Since its establishment, kk Inflatable has been excelling in details. It centers on users, develops applicable solutions for products, and uses new ideas, new technologies, new products and new services to solve the profitability of customers. 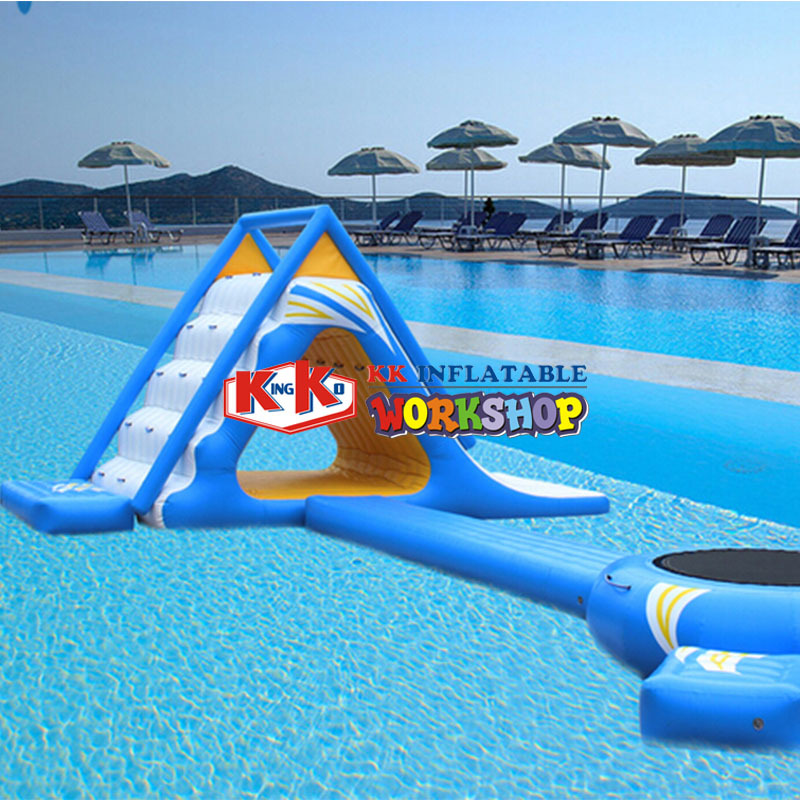 It is also the only physical manufacturer and solution provider who offer exchange whole new one for damaged items service in inflatable industry . 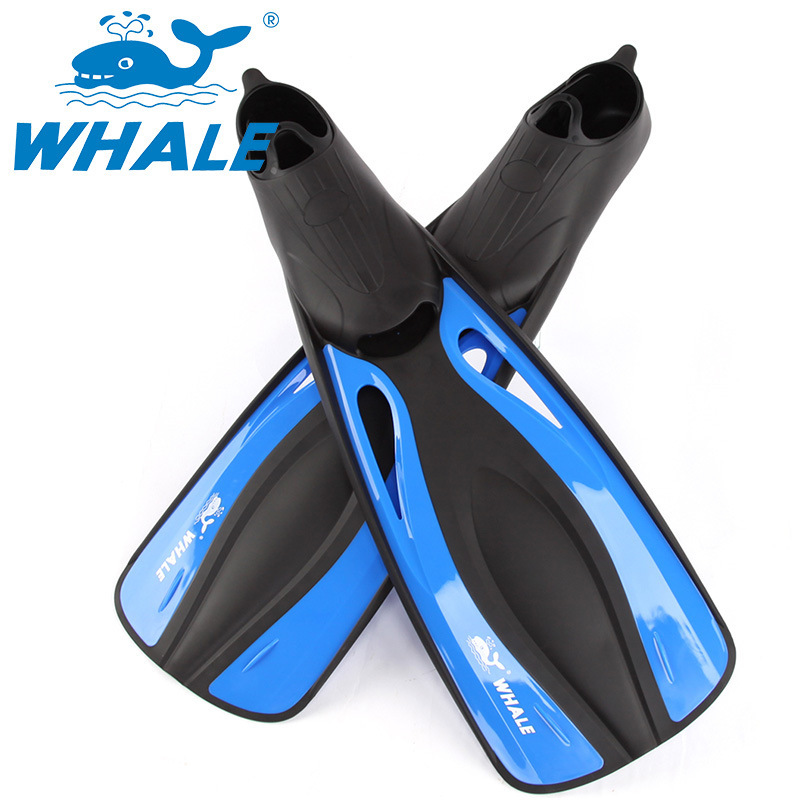 Specifications:All designs can be customized, according to customer needs to design different specifications, sizes, color matching products. Common colors are red, yellow, light blue, dark blue, purple, white, black, gray, dark green, light green and other colors. The normal thickness is 0.55mm, 0.5mm, 0.45mm, etc. Design and produce according to customer\'s requirement. 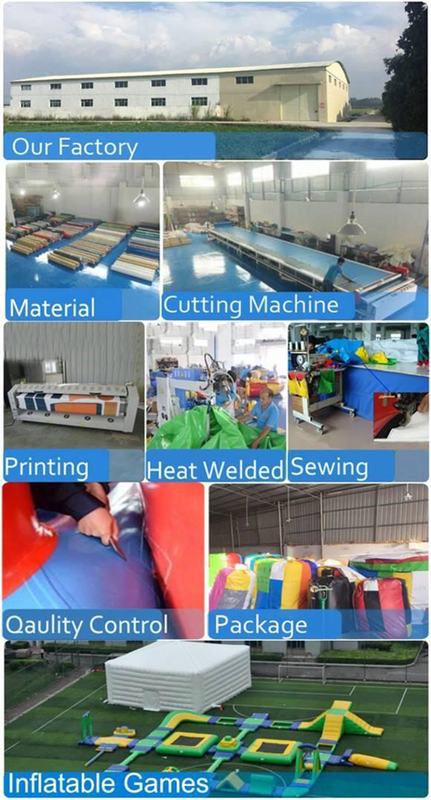 Material: high strength polymer composite PVC mesh cloth, anti-aging test passed, in line with the international EN-71 fire retardant standards, EU ROH environmental protection and low toxicity standards. 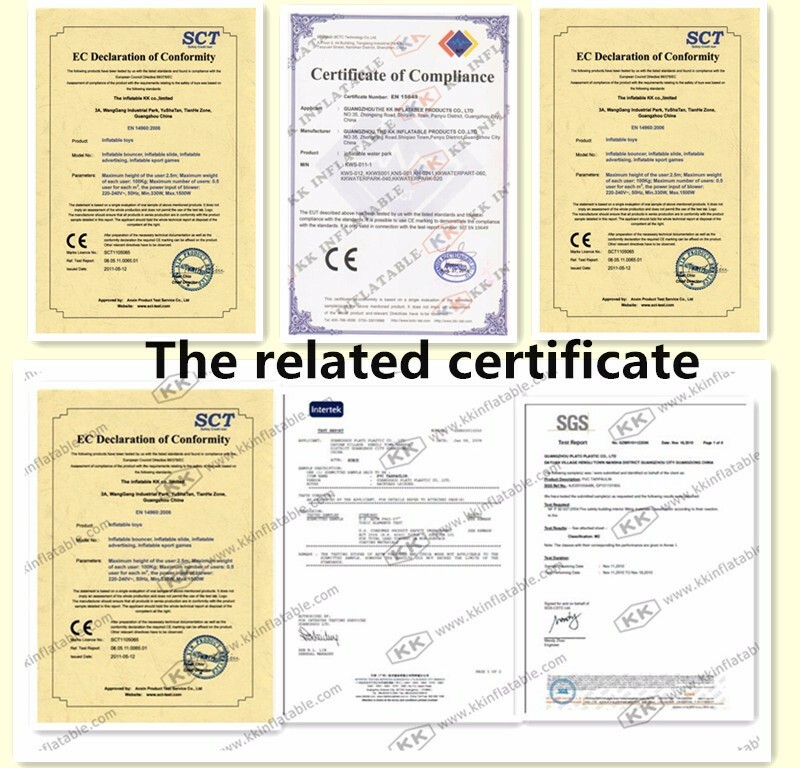 The material conforms to the export standard of all countries in the world. Our company are using advanced hot wind welding technology, with high frequency hot melt, and a new formula of cold and adhesive technology. Before packing, they must undergo a strict 48-hour air leakage test. 1. Place the equipment on the flat ground, put a mat (such as carpet, plastic strip cloth) under the equipment, and then unfold it. 2. Find the air inlet of the equipment, then connect it with the air outlet of the fan, and fasten the air outlet tightly, then tie the spare air inlet tightly with rope. 3. connect the blower to power, and the equipment will bulge in 5-10 minutes. 1. Select the national standard 1.5 mm 2-4 mm 2 cable to connect several meters with the fan, the other end is connected with the air switch, and connected with the shock protector. 2. before use, check whether the power supply voltage is consistent with the nameplate and whether the rotation direction is correct. 3. The chassis should be connected to a reliable ground wire and checked regularly. The air inlet of the fan should be put on the protective net to avoid accidents. (1) The air mold shall be kept reasonably and appropriately in order to delay its lifttime. 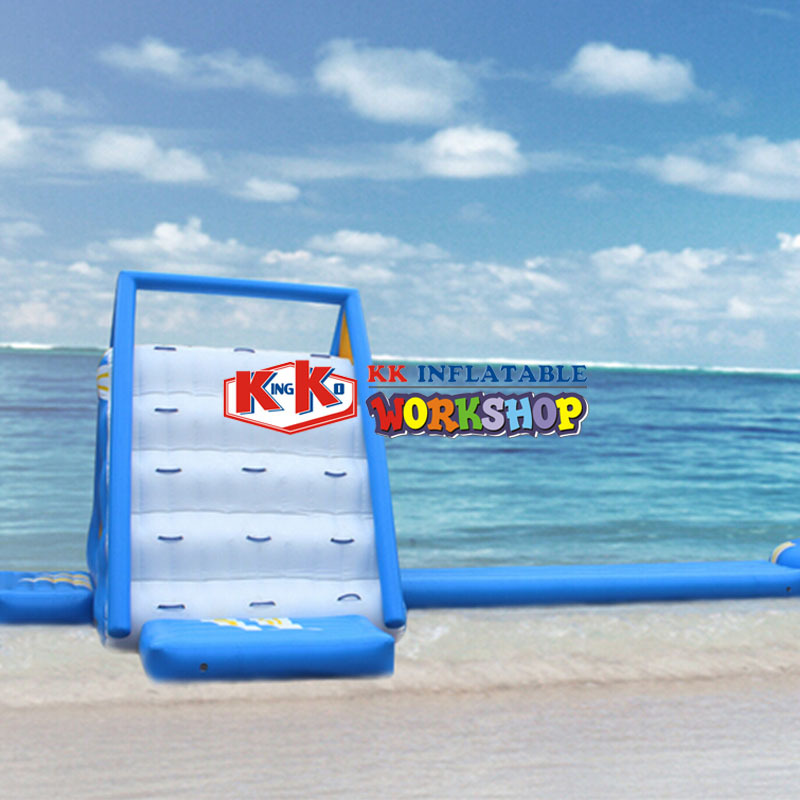 In use, according to the size and area of the inflatable to control the number of children, not too many people, resulting in the inflatable is too large load. In addition, more children, jumping prone to fall, extrusion, resulting in danger. 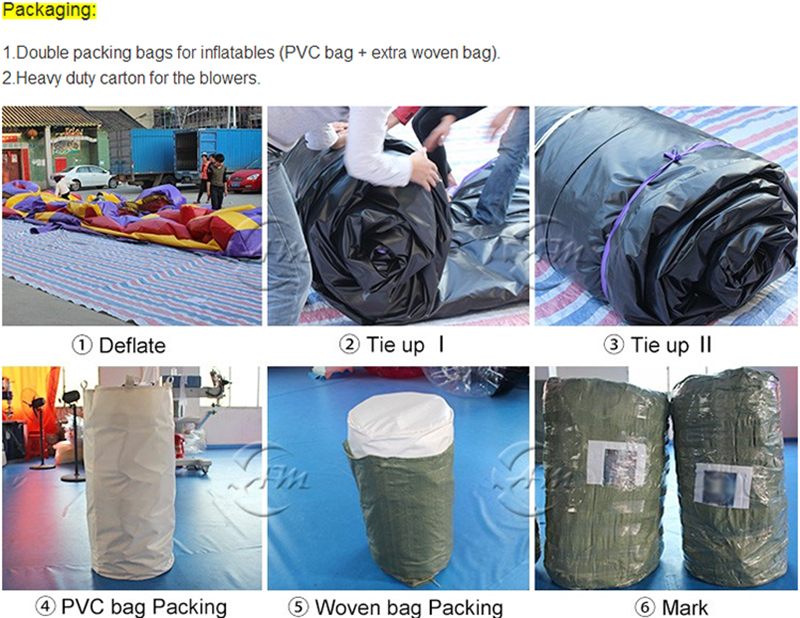 (2) When the inflatable is not used in deflating, it should be folded well. The method is to merge the corners of the surrounding areas into the middle first. 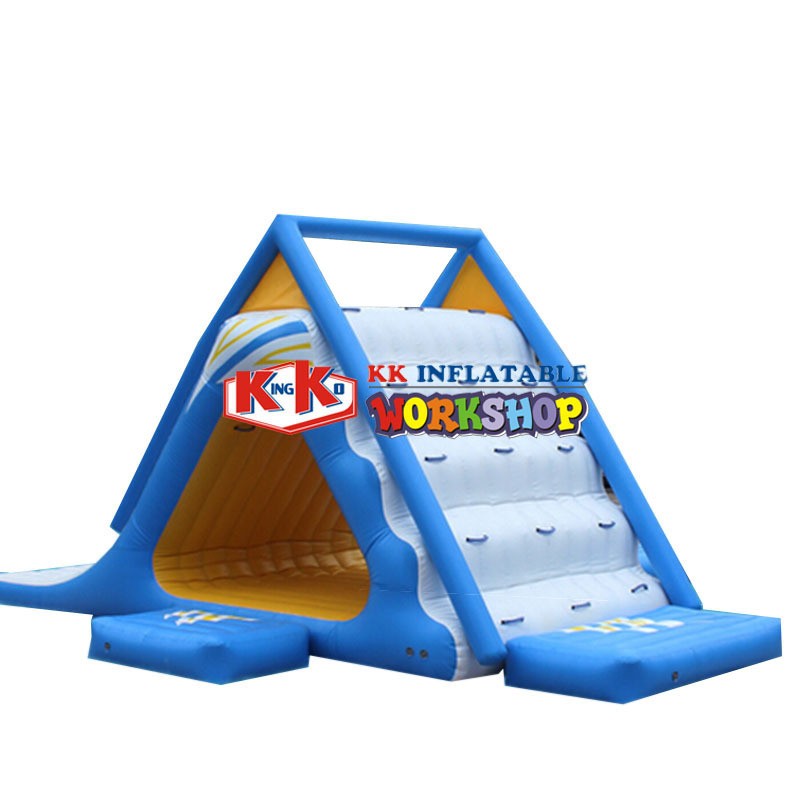 (3) When the inflatable is not operated and placed outdoors, it should be folded into a small area as far as possible and covered with PVC waterproof cloth to keep out rain, frost and so on. 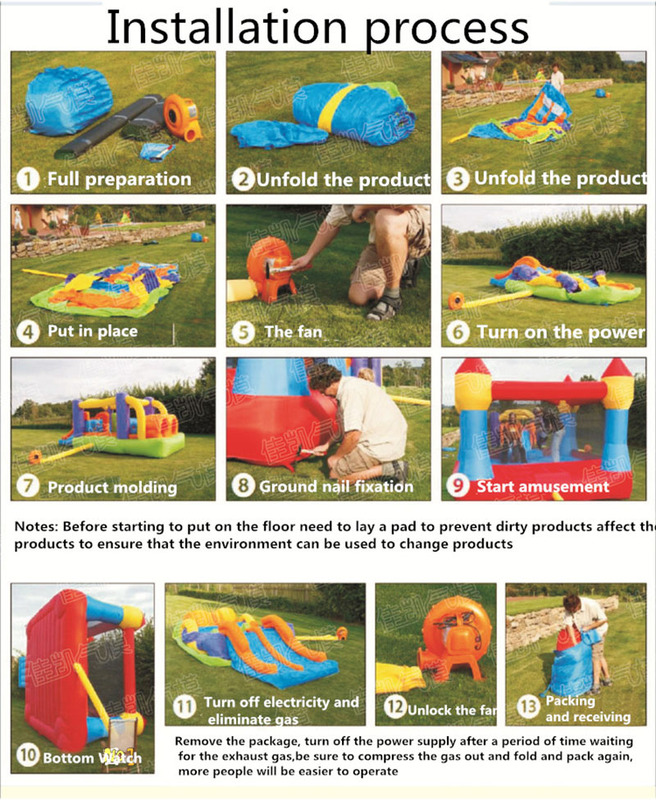 (4) clean the inflatable regularly and gently wipe with a cleaning cloth. (4) In rain, snow, wind and other weather, it is strictly prohibited to use the equipment outdoors to avoid accidents.